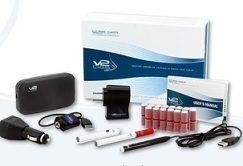 Here's an awesome vaping deal. 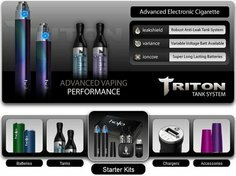 Just in time for Thanksgiving, Black Friday and the holiday shopping season, Halo Cigs is having a HUGE sale - 15% Off Everything. 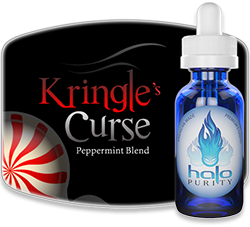 This sale also includes double Halo Points, as well as FREE shipping. 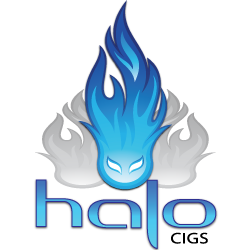 In addition to the holiday sale discount, you'll also get double Halo Points on all orders. And in case you didn't know, you can use these points to get free e-liquid. Gotta love that. 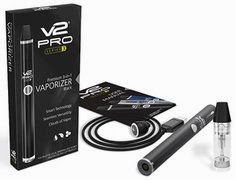 Needless to say, this is the perfect time to stock up on your favorite e-liquid and any other vaping stuff you may want. 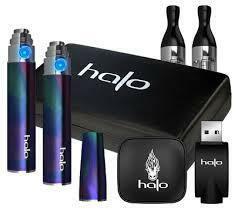 So head on over to Halo Cigs to take advantage of the huge savings while they last. 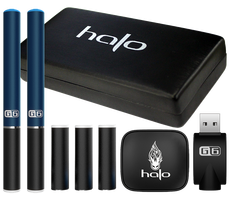 Note: Don't forget to use the Halo Cigs coupon code (CYBERGIFT) to get the discounts.